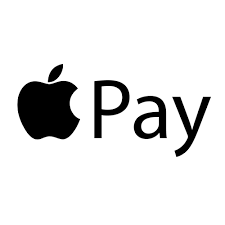 The Commonwealth Bank of Australia’s backflip on its longstanding Apple Pay boycott has paid off in spades, with more than half a million people flocking to the new payment service just two weeks after it was made publicly available to customers. The stampede of iPhone users is so big it has boosted the CBA’s total number of mobile banking by half, propelling the number from 1 million Android users to a total of 1.5 million total mobile numbers. The fresh numbers were revealed to investment analysts this week by CBA chief executive Matt Comyn, who credited the bank’s customer engagement platform for the delivering the result, before outlining how robust customer feedback swayed the matter. The decision to appease customer frustration with CBA’s initial resistance to adopting Apple Pay – which was based on the sizeable clip Apple takes from each transaction – is being paraded as a symbol of the CBA’s ability to listen and respond to customers in the wake of the Royal Commission.